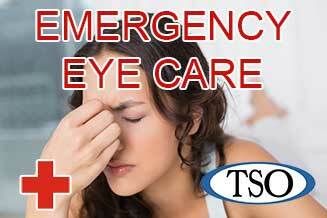 Please walk-in to our Northwest eye care center with red eyes, pink eye, or scratched eyes for immediate attention. 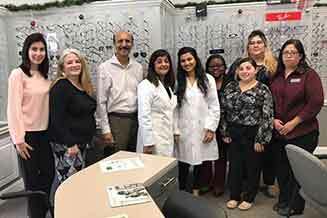 Our Northwest eye care clinic give thorough eye care to patients with a wide range of eye care needs. 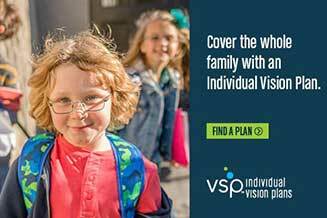 When it comes to something as precious as the gift of sight, you should never have to settle for anything other than the very best Northwest eye care. Dr. Virani is a therapeutic & glaucoma specialist who has been practicing optometry since 1988. She takes the time to listen to her patient’s vision issues and needs before recommending the most appropriate solution. 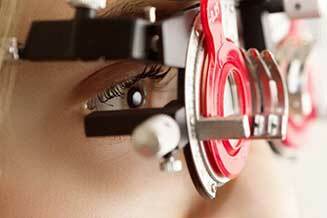 Our Northwest eye care clinic uses the best and latest technology to give you the most comprehensive exam. Dr. Virani also consults with patients in stages of pre and post Lasik and cataract surgery. 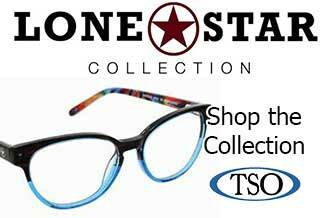 Visit our new TSO location for the most advanced eye care technology and the finest selection of desginer frames from the brands you love and trust in our Northwest eyewear store. 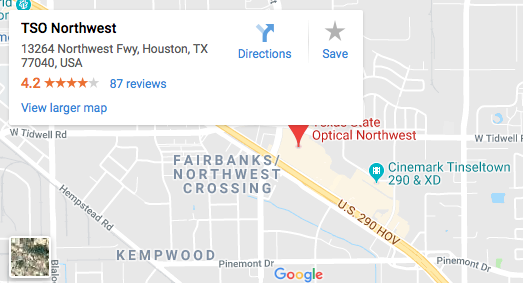 Call our Northwest eye care clinic to make an appointment with a Northwest eye doctor to talk about your eyeglasses, contact lenses or specialty lens needs. 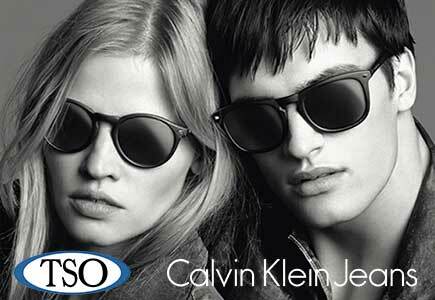 Or just drop in anytime to browse through our Northwest eyewear store.